Are you undertaking a new commercial paint, an office or retail fit out, or a make-over of an existing business premise? 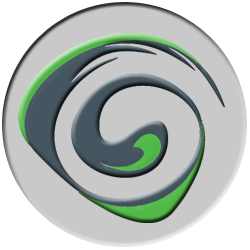 Global Coating Services is experienced in making your painting experience easy and stress free. We ensure that the work is completed to schedule and at a time that is most suitable to you, which may mean working outside of business hours. We're also happy to co-ordinate with other trades to avoid any disruption to the running of your business. We have a wealth of experience in the commercial sector, and with our qualified trades people you will receive a professional service and quality finish. We have full quality assurance processes in place, from the initial quote, right through to completion of your job. We know you don’t want delays or problems, just a professional streamlined service that keeps you informed of progress throughout the project. 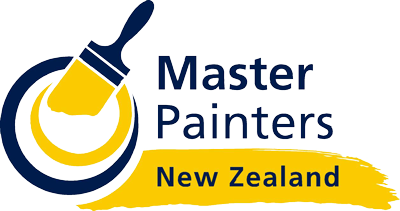 To ensure you receive the correct advice and a paint job that will not only look great but will stand the test of time under New Zealand's harsh weather conditions, call Global Coating Services today for your free site visit and quote. Let us know your needs and we'll contact you to arrange a quote. Click on a service to see details. Click on an accreditation for details. 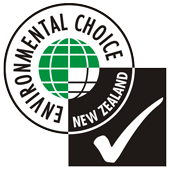 We care about the environment, and use a great range of eco-friendly paints. 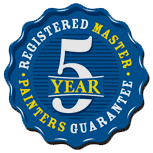 We offer a 5-year to 10-year workmanship guarantee on every project. 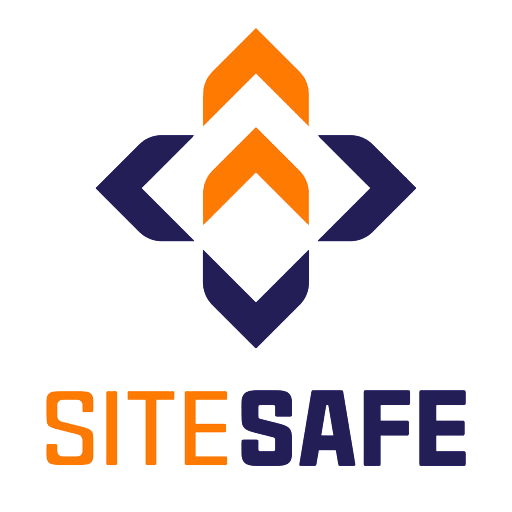 We are members of Site Safe NZ, ensuring a safe work site. 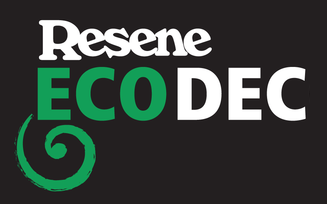 GCS is proud to be one of Resene's specially-qualified Eco.Decorator contractors. We take our quality of work seriously. 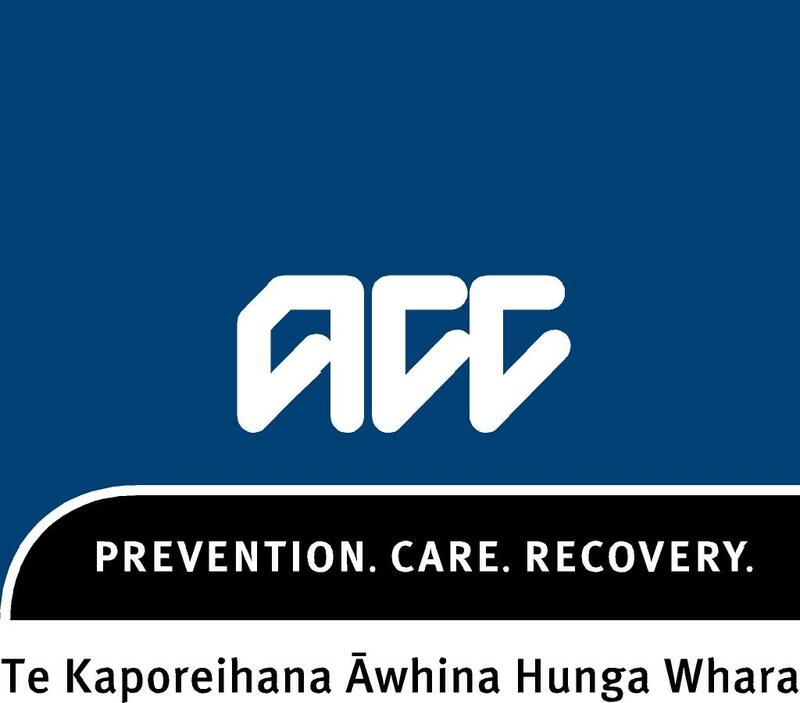 We are an ACC Accredited business, committed to safety on every project. All bills have exclusive savings for SuperGold Card holders. Guaranteed! Click on the review to see the full text. Just a quick note to say thanks for the painting and we look forward to working with you again next year. Just give us a call, send us an email or request a quote from this web site, it’s that easy. 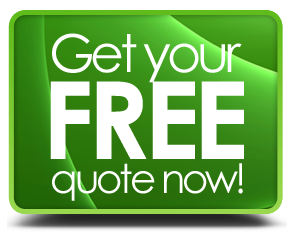 We will arrange a free no obligation quotation for any interior or exterior painting requirements. Copyright 2012 - 2018, Global Coating Services Ltd. All Rights Reserved. Website by Sygnal.